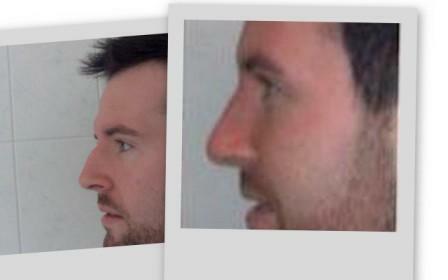 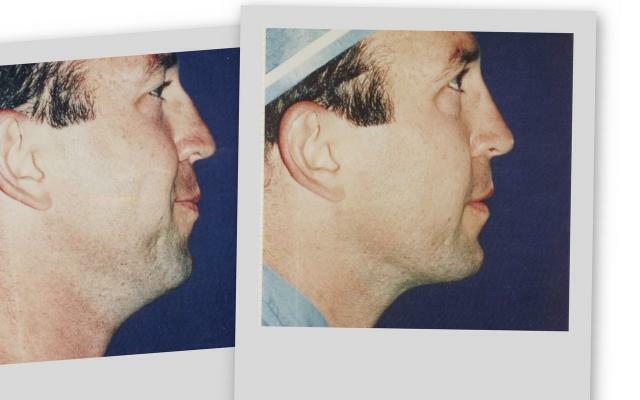 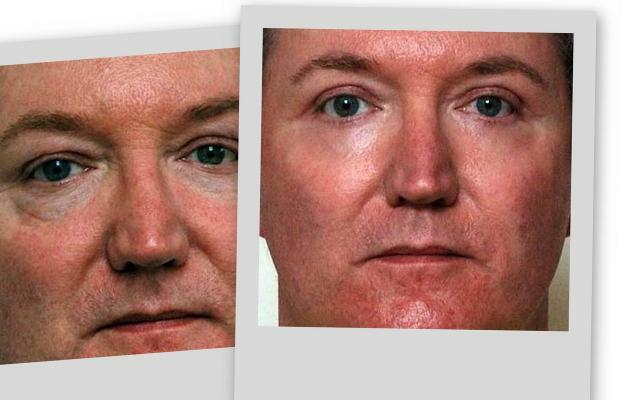 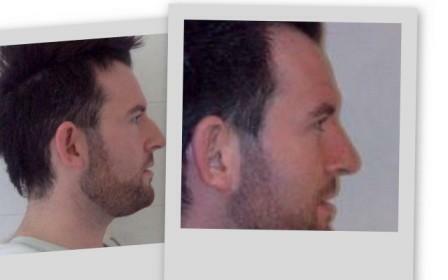 Cosmetic surgery is a growing trend for men. 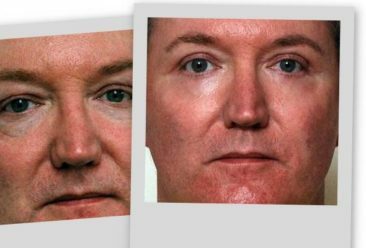 Cosmetic surgery procedures as eye bag removal, liposuction, face lift or nose reshaping are not just for woman anymore. 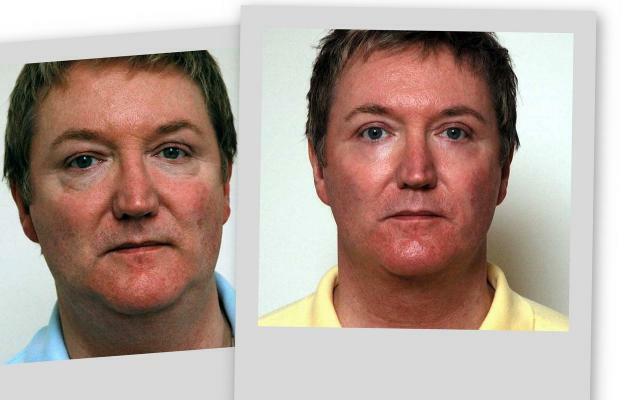 Men are showing a growing interest in the way they look and take care of themselves. 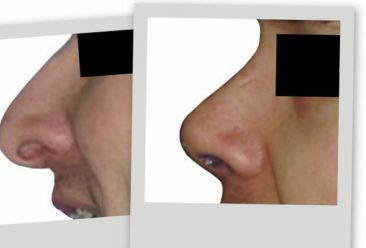 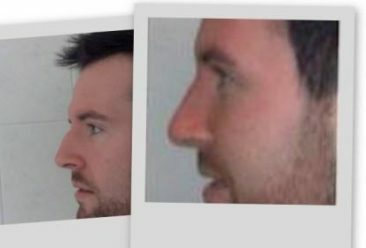 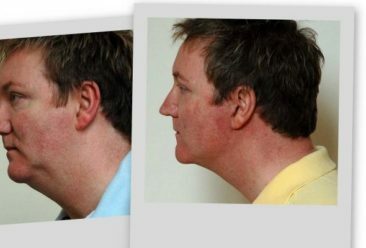 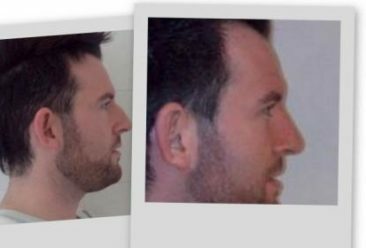 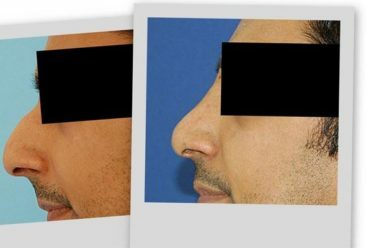 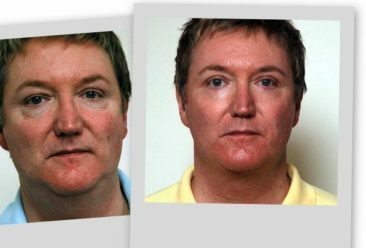 As social barriers are broken down, a whole new world of cosmetic surgery for men is opening up. 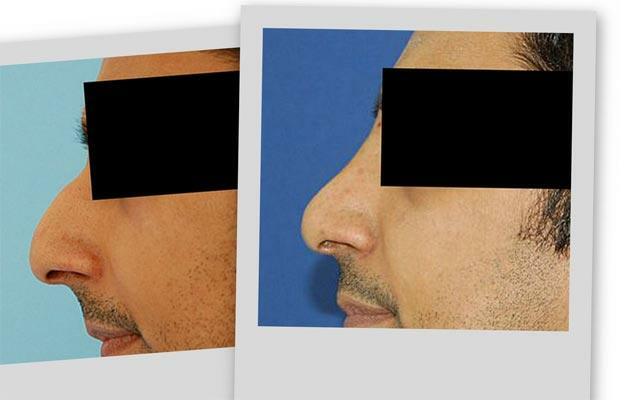 This new image consciousness among the male population has also led to their greater acceptance for cosmetic surgery. 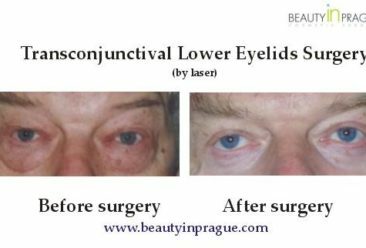 Men represent approximately 40 percent of Beauty in Prague customer base – double what it was two years ago. 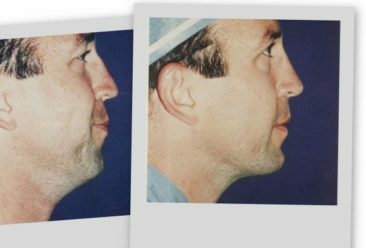 Perhaps surprisingly, all types of men – from contractors to business executives – are seeking cosmetic surgery treatments. 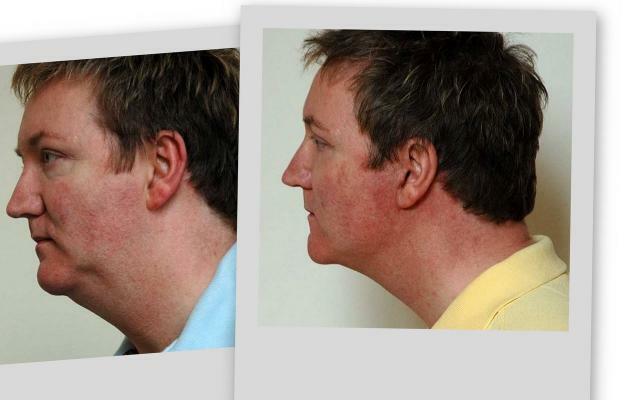 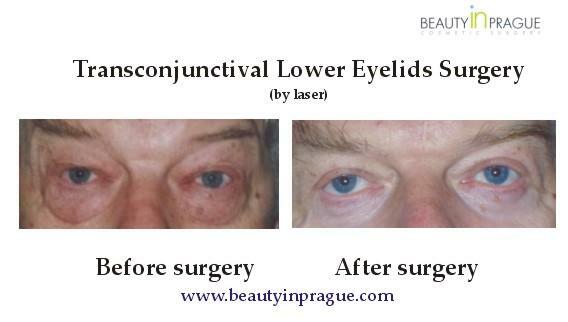 Especially for our male clients it is very important that a natural result is achieved. 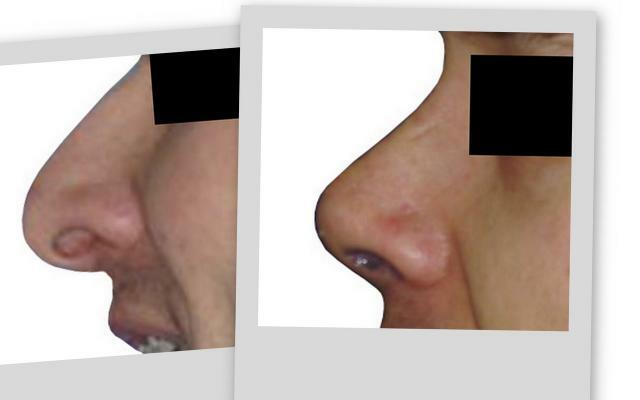 Please read more what our clients have to say in our Patient Reviews.